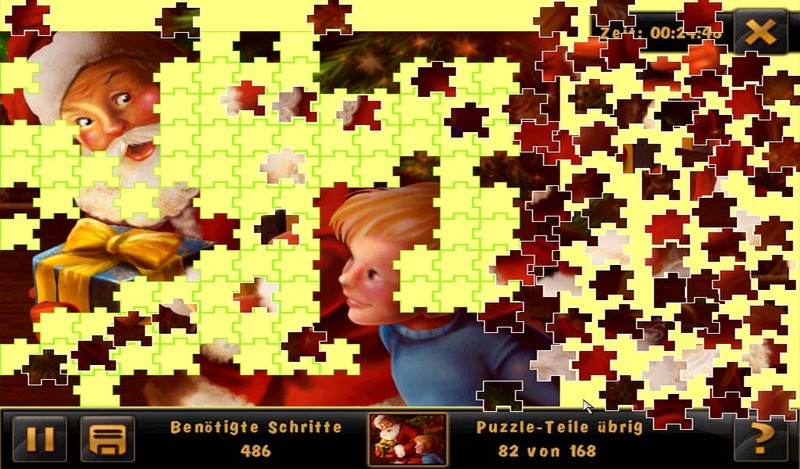 The Christmas puzzle for the entire family. 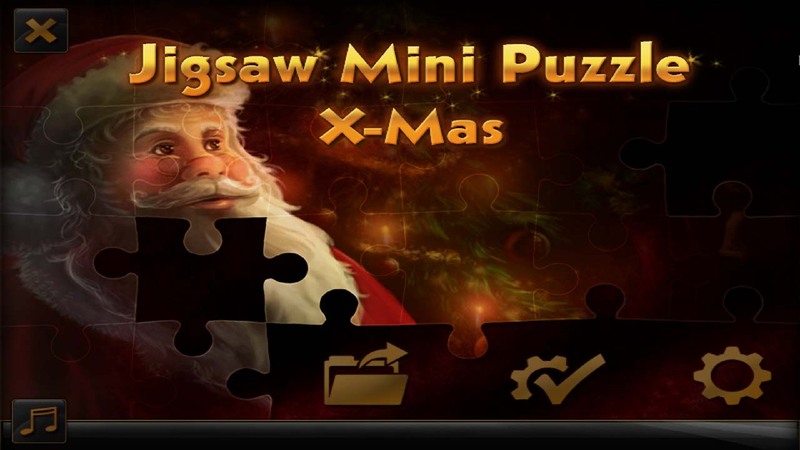 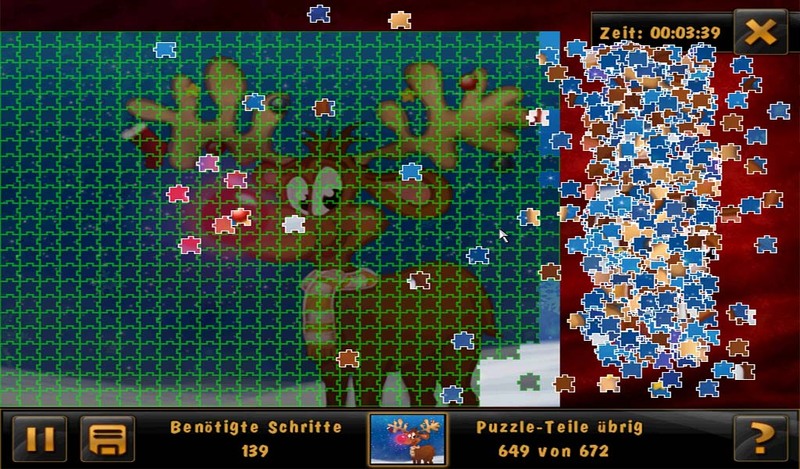 Play with 42, 168 or even 672 parts and puzzle yourself with beautiful Christmas designs. 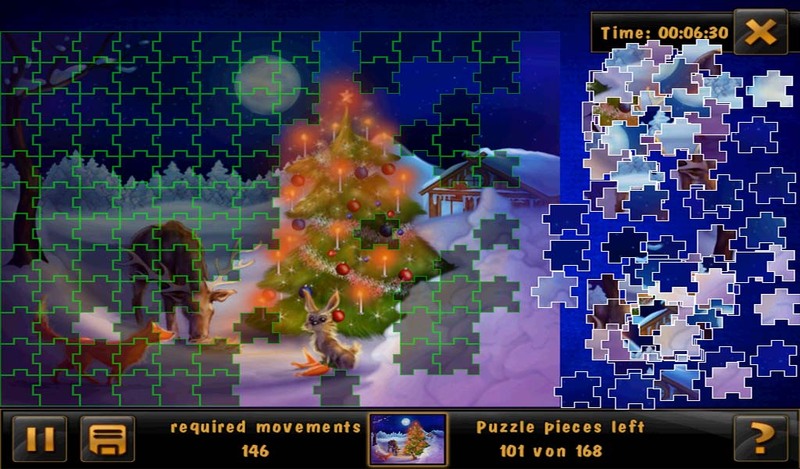 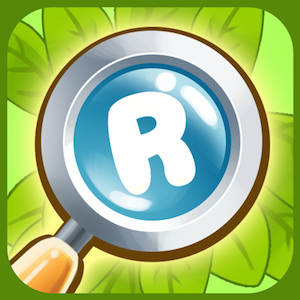 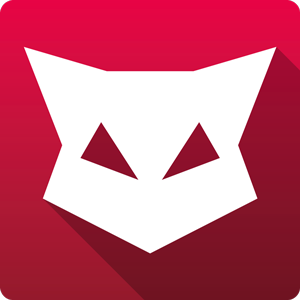 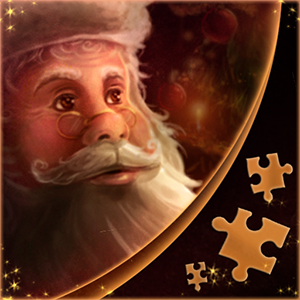 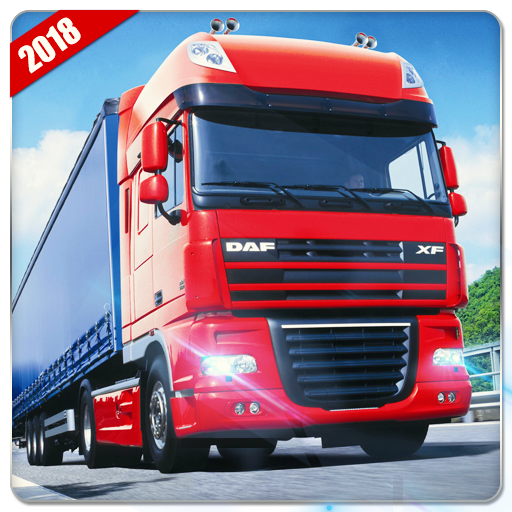 Choose from different puzzle designs and backgrounds. 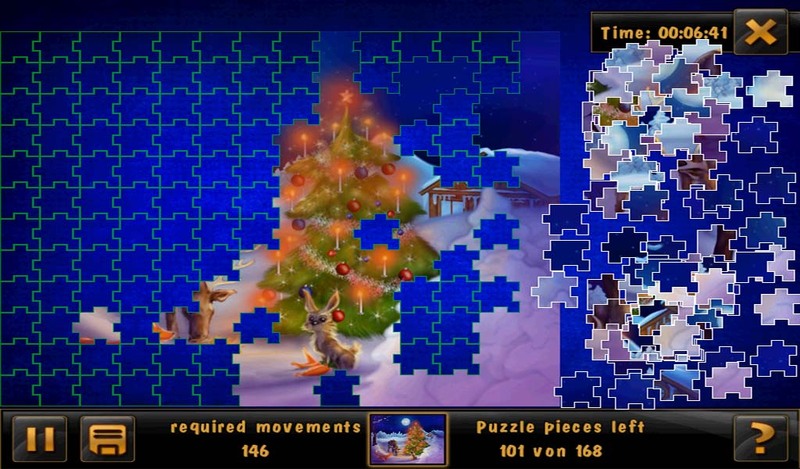 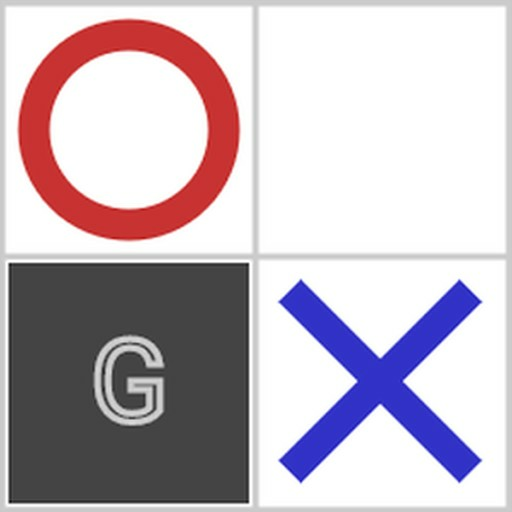 A preview of each puzzle is available for easy practice. 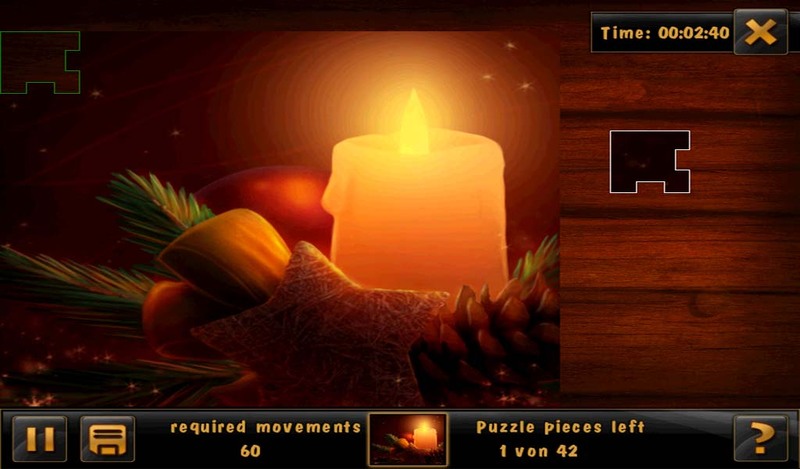 A memory function allows the individual to save the current puzzle. 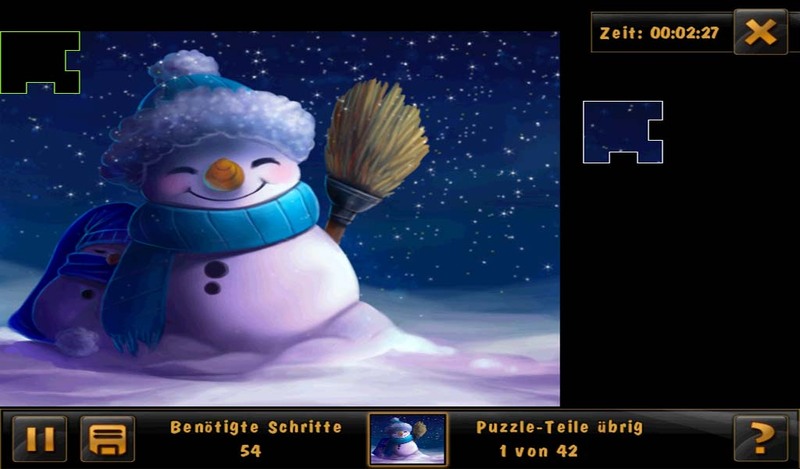 The best performance for each image is individually saved.